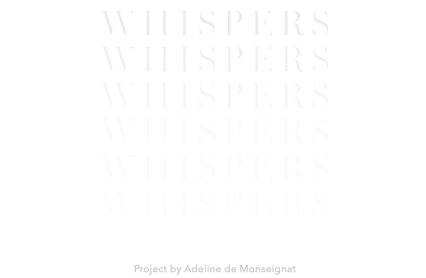 Whispers is Adeline de Monseignat's first art and curatorial project. Based on the idea of chinese whispers, it took 1 original painting, 12 months and 12 artists for the project to come to life. All 13 works will be revealed to the public and to the artists themselves on 10 Dec 2015 at Ronchini Gallery. 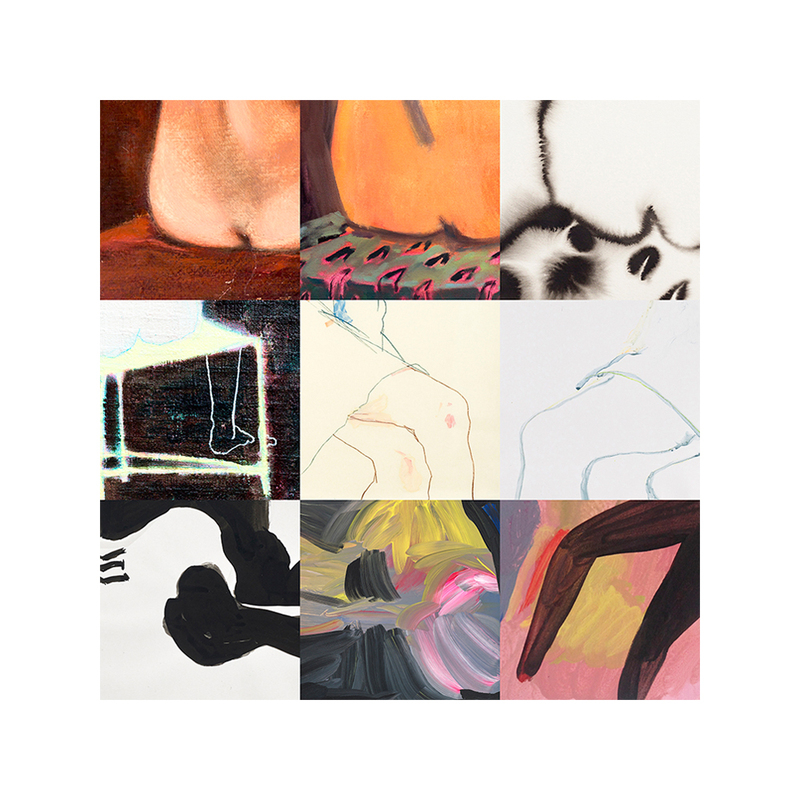 Artists: Gabriella Boyd, Becky Allen, Tom Leamon, Tom Howse, Aglaé Bassens, Howard Tangye, Tamsin Relly, Amy Gadney, Vanessa Garwood, Celia Hempton, Oliver Clegg, Eve Ackroyd. Design by Nicolas Lavrov Studios.